PAN card, Permanent Account Number is mandatory for financial transaction in India now, when i was in Dubai didn't think about it serious but, since i am living in India and most of financial transactions in banks, Offices, online work and business i was asked for PAN Number. 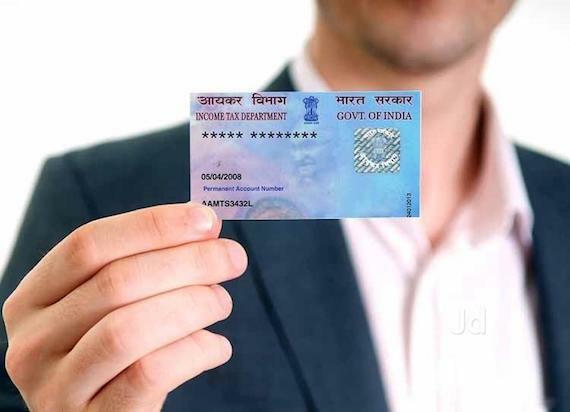 Accordingly, i started enquiry about Ye PAN card kya hai ?, and googling about it, and found the official websites of the PAN card, Online Application formats etc., ofcourse found lots of complaints on net regarding the not getting PAN card intime etc., also there. in my experience i would like to share the best procedure with you all. My cousin advised me to contact a broker, so i did, they are demanding Rs.200 above and different rates in different areas. Then, again I tried to search for PAN application submission centers in India and i found my nearest centre. I Went to the nearest PAN application submission centre, took a application form, filled the application form, given ID proof and adress proof xerox copies, photograph, paid the fee Rs.125, taken the receipt of it. thats it. staff told me there, "authority saying they will send the card within 15 days but please dont enquiry about it before 45 days as we are experiencing delay". but amazingly i was got my card within 20 days on my resident address by registered post. but you can check your card number after 5 days of submission from that service centre staff before you receive your card. So, I suggest you go to your nearest Application center with all documents is the good option. PLEASE NOTE : above details may changed time to time so please check with concerned Official persons before you are going to submission.